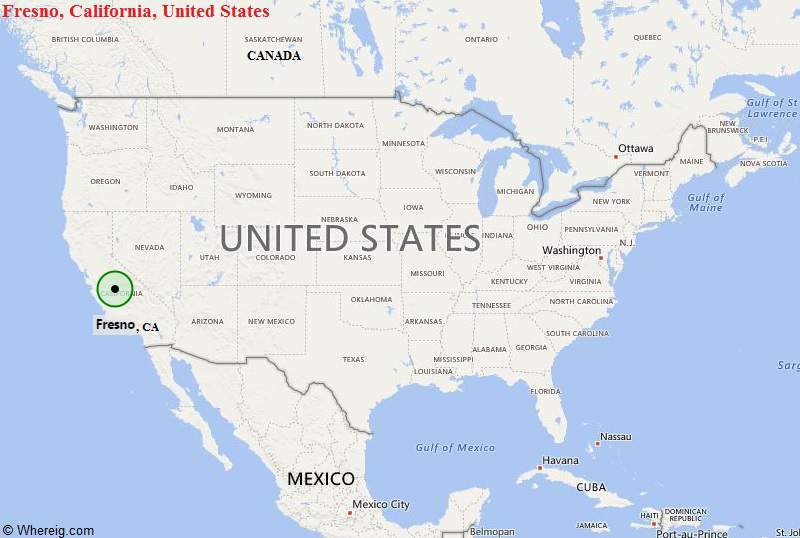 About Map: Map showing the Location of Fresno, California in the US. Fresno is located in the central part of the California. It is the fifth largest city in the state of California and the 34th largest in the United State.